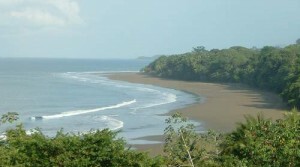 Exclusive land listings for sale in Costa Rica that you won't find anywhere else. 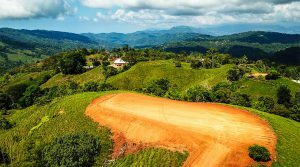 Contact us to list your land for sale. White water ocean view building site above Dominicalito Bay. 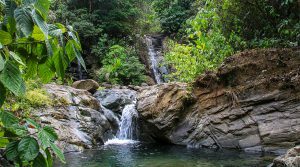 The lot is located in the private community of Solemar, where luxury homes are built. 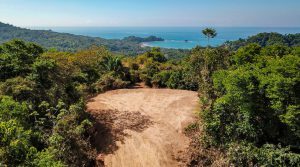 Sitting on .35 acres there are ocean views from every inch of this property and it’s ready to build right now and is perfect for your dream home or vacation rental. 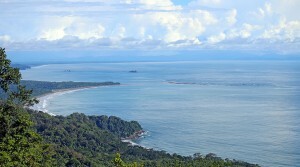 Multiple ocean view home sites in a private community near downtown Uvita. 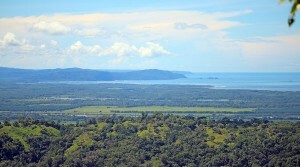 All lots are over 1 acre in size with ocean view lots starting at $95k and up. Ready to build immediately. 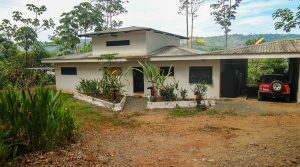 Community amenities include water, internal roads, street lights, and electric. 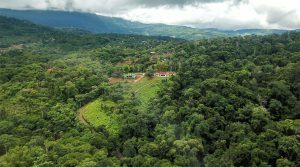 Very affordable prices for development-ready land in a high-demand location! 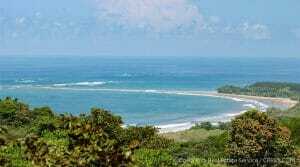 Sitting above the tranquil shores of Dominicalito Bay is this beautiful 7.5-acre land parcel. 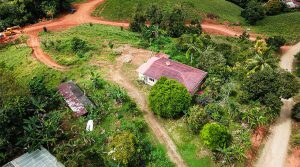 The building site is quite large and features an excellent location for a high-end luxury home close to all of the most popular attractions. 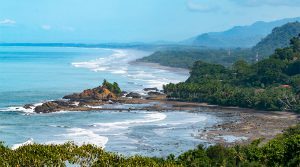 From the site, the views are absolutely stunning with a huge ocean view overlooking the rainforest and out to the Pacific Ocean.